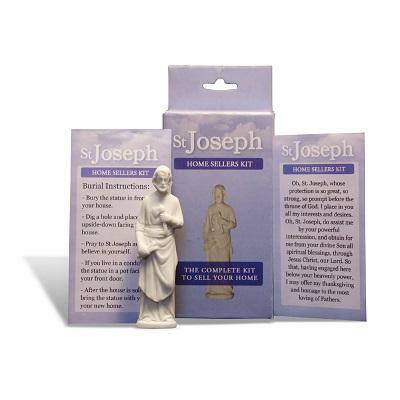 We pray to Saint Joseph to gain strength and hope that our wishes will come true. He who was Jesus earthly father and the Saint of Craftsmen has throughout helped people in trouble. He has always been a man with a lot of faith. He was not chosen by God Almighty by mere chance, but with great care of who would foster his only Son to become the man he was . Remember to read the prayers once a day in order to gain his fully trust. Dear St. Joseph, head of the most perfect household, foster father of Jesus and guardian of His mother Mary, I confidently place myself and all my concerns under your care and protection. I ask that, through your powerful intercession with God, you obtain for me all the help and graces that I need for my spiritual and temporal welfare and in particular, the special favor I now ask (here mention and think of your home sale or any other petition, especially family needs. Good St. Joseph, I know with confidence that your prayers on my behalf will be heard by God, and if it is His Will, it will be done. Thank you St. Joseph, for having responded to my call. Amen. Oh, St. Joseph, whose protection is so great, so strong, so prompt, before the throne of God, I place in you all my interests and desirers. 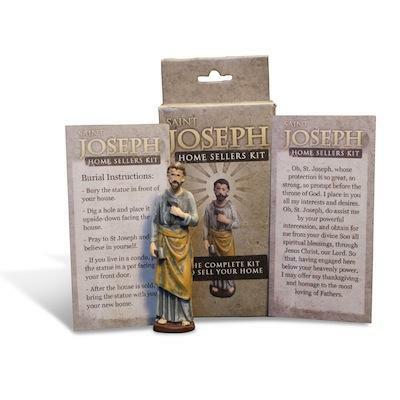 Oh, St. Joseph, do assist me by your powerful intercession, and obtain for me from our Divine Son all spiritual blessings through Jesus Christ, Our Lord, so that having engaged here below your heavenly power, I may offer my thanksgiving and homage to the most loving of Fathers. Oh, St. Joseph, I never weary contemplating you and Jesus asleep in your arms. I dare not approach while He reposes near your heart. Press Him in my name and kiss His fine Head for me, and ask Him to return the kiss when I draw my dying breath. St. Joseph, patron of departing souls, pray for me. Amen. We speak to you; O blessed Joseph, our protector on earth, as one who knows the value of work and the response of our calling. We address you through your holy spouse, the Immaculate Virgin Mother of God, and knowing the fatherly affection, with which you embraced our Lord Jesus, ask that you may assist us on our needs, and strengthen us in our labors. By our promises to do our tasks in a worthy manner, keep us from failure from greed, and from a corrupt hear. 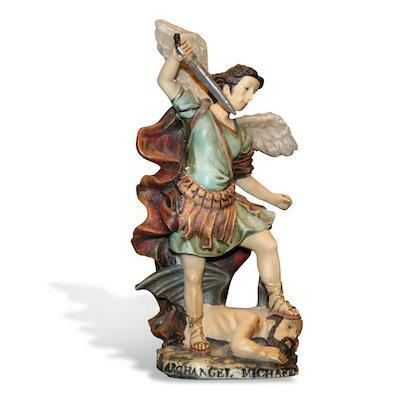 Be our watchful guardian in our work, our defender and strength against injustice and error. As we look to your example and seek your assistance, support us in our every effort, that we may come close to everlasting rest with your in the blessedness of heaven.